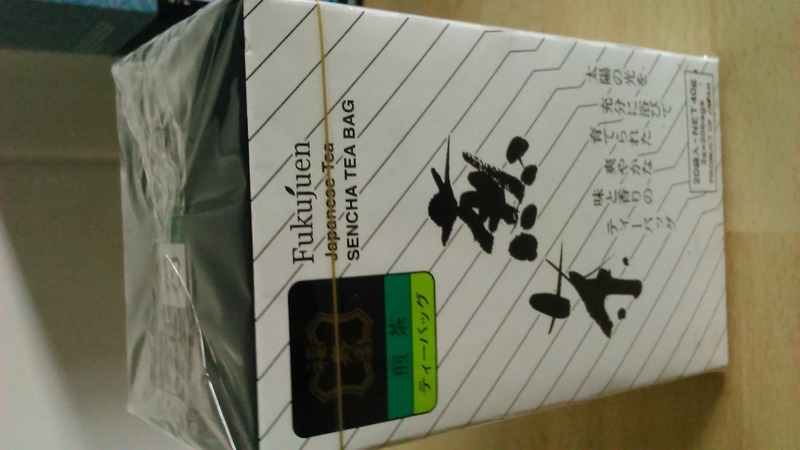 20 teabags of Japanese Green tea. Unopened pack from the back of the cupboard. Best before date of December 2016.